Our mission is to build a strong, viable and long term relationship with our customer, by providing excellent service conforming to international standards in a short span of time. Alwarqa Surveying Services was established in 2001 with an expert in the field of Land Surveying in an efficient way. Alwarqa Survey has got a proven track record of undertaking and executing several large projects through its committed and experienced team. Motivated/Driven with a robust persuasion to succeed and accomplish better. We have dedicated and skilled team capable of providing quality work and meeting the stringent aim of the clients. Alwarqa constantly aims to touch new heights and become one of the acclaimed companies. Our experienced Survey teams provide efficient and accurate surveying services for residential, commercial, industrial, institutional and governmental clients. Alwarqa Survey Engineering is distinguished by an inimitable strong combination of Knowledge, Skill and Experience. Our extensive circulation network and sensible provision have given us superiority over the other leading establishments in the similar business scope. Our Vision is to be an exemplary leader in UAE providing quality service to all our esteemed clients. 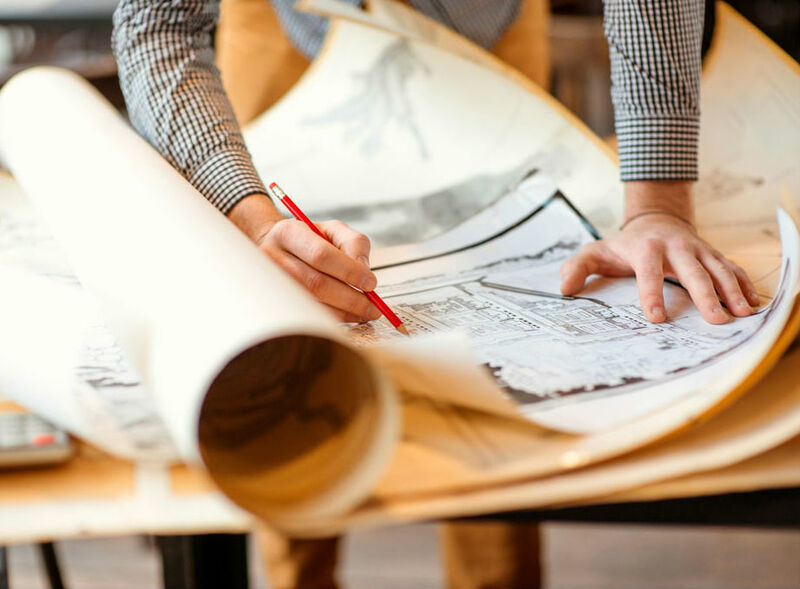 Why Choose Alwarqa Surveying? We’ll Tell You! Alwarqa Surveying Services are one of the best surveying companies in United Arab Emirates. 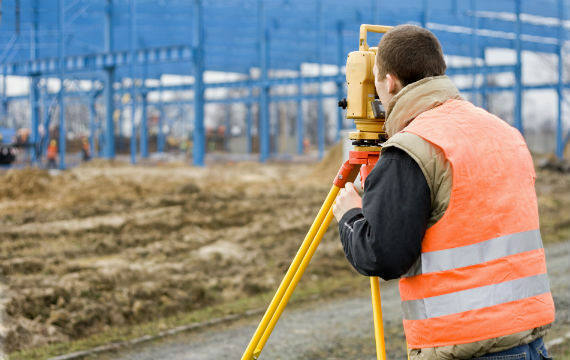 We provide all sorts of surveying services using our fast and precise methodologies. We use the most advanced surveying instruments and software to conduct our surveys. We started our journey as a surveying company in May 2001. But our team has been in the field of surveying for many more years, working with reputed consultants. We build a strong and long term relationship with our customer, by providing excellent service conforming to international standards in a short span of time. We uphold the values of mutual respect, unwavering integrity, responsive teamwork and selfless service. AL WARQA SURVEY ENGINEERING P.O.BOX: 29340, DUBAI, U.A.E. AL-WARQA SURVEY WORKS LLC, P.O.BOX: 132803, ABUDHABI, U.A.E. 2019 © Alwarqa Survey Engineering . Design by cosmicvent Software Pvt Ltd.